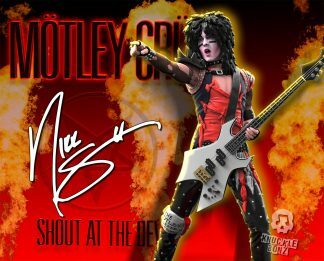 Megadeth ‘Peace Sells’ Vic Rattlehead Rock Iconz Statue – Knucklebonz, Inc. 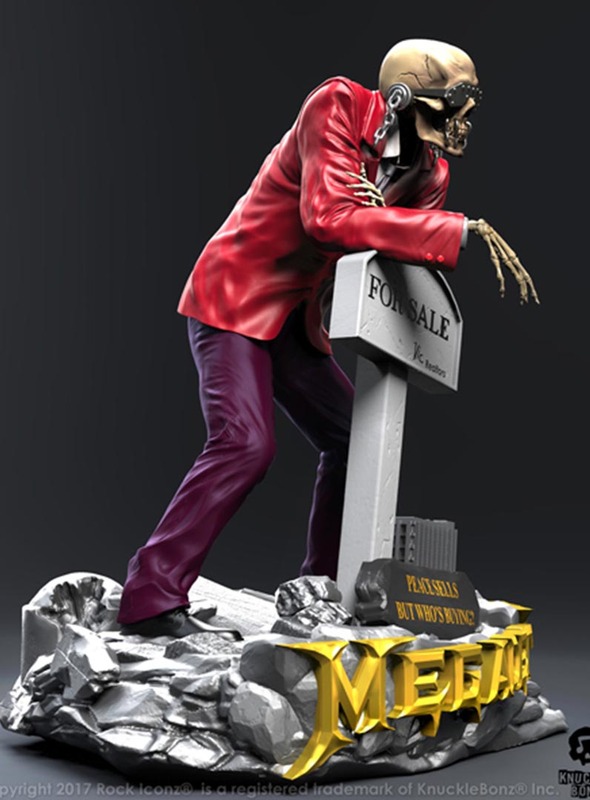 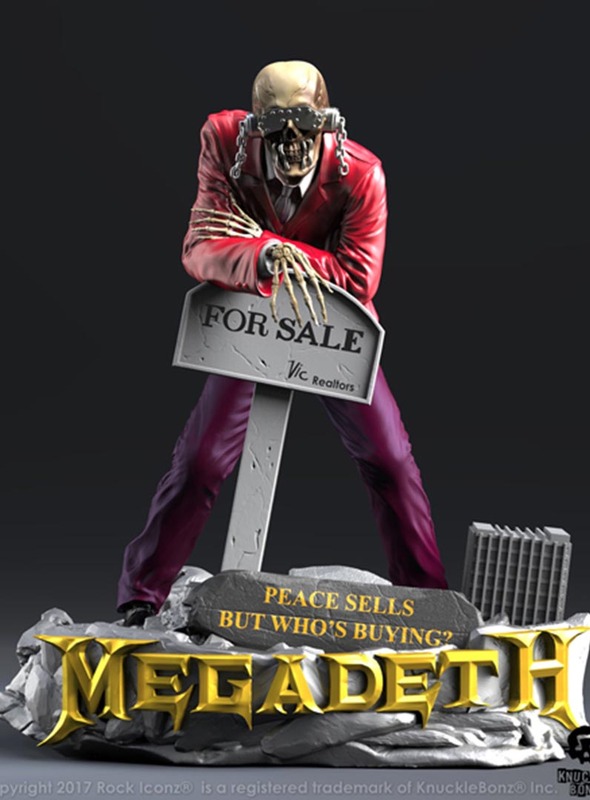 The ‘Peace Sells’ Vic Rattlehead (Megadeth) Rock Iconz statue is a limited-edition collectible. 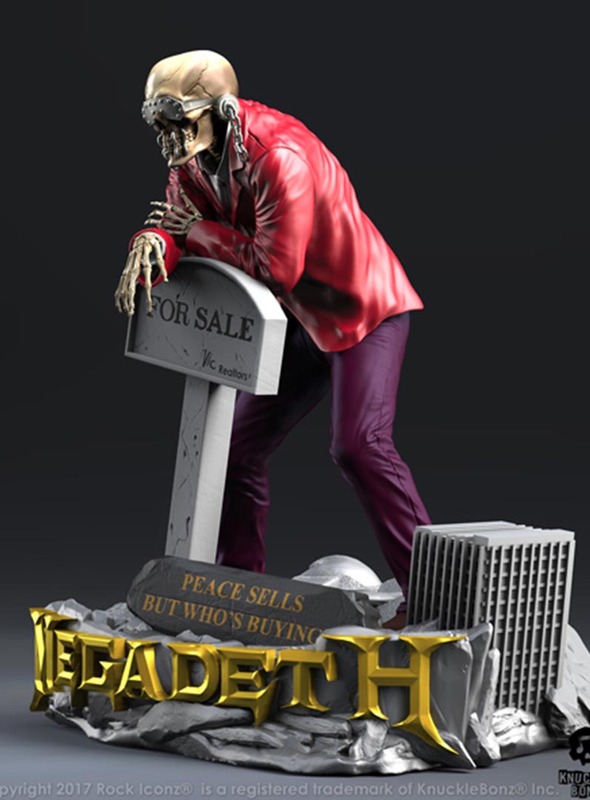 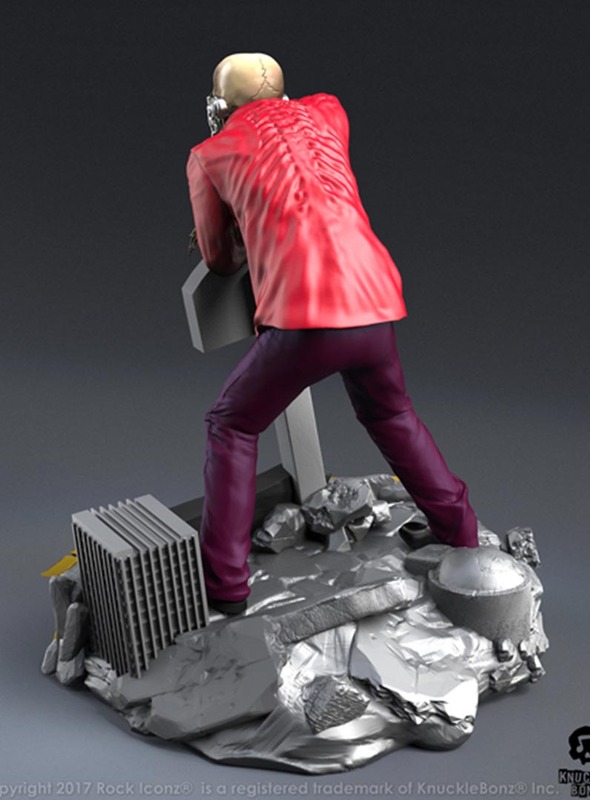 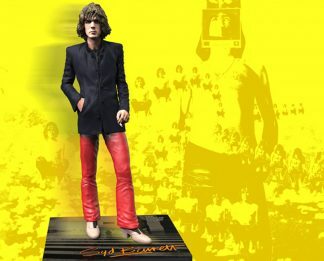 This statue features Vic as he depicted in the iconic ‘Peace Sells But Who’s Buying’ album art. 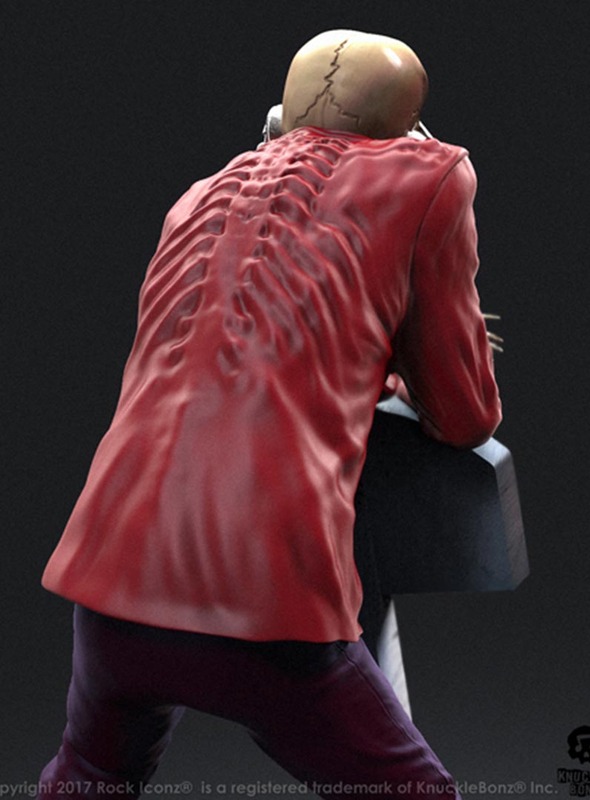 Only 3000 are created. 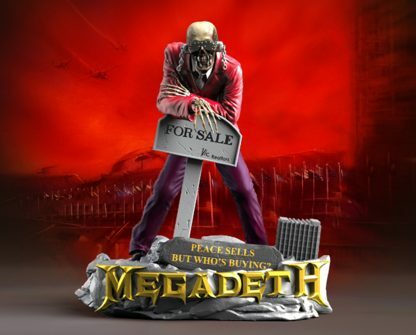 This is one of 2 statues Megadeth statues being created by the KnuckleBonz. 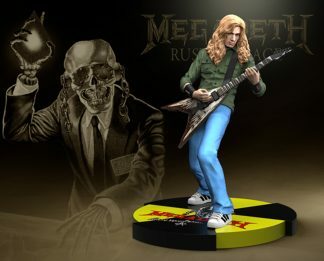 The second Megadeth statue in production features the thrash music legend, Dave Mustaine in a hand-painted, numbered collectible. 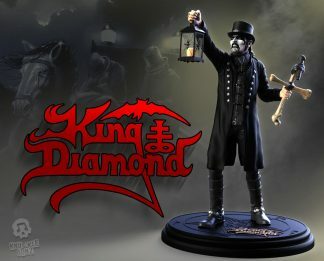 Both statues are limited edition collectibles. 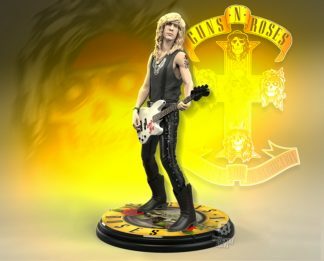 Each statue comes with a certificate of authenticity printed on the base of each collectible statue.